I like food. I’m a geek. This is SO the book for me. Alton Brown fans, take note. 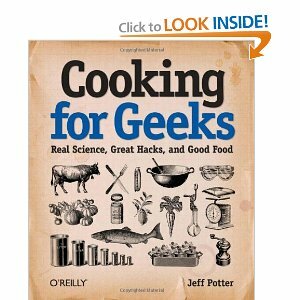 In short: Cool, fun, well-done book about cooking…for geeks!